Dr. Mohammad Khair - BDS, MSC (Founder & Owner). • Master Degree in Periodontology from Jordan University of Science and Technology in 2009. • Attended many international and regional dental workshops specilaized in cosmetic and implant dentistry. 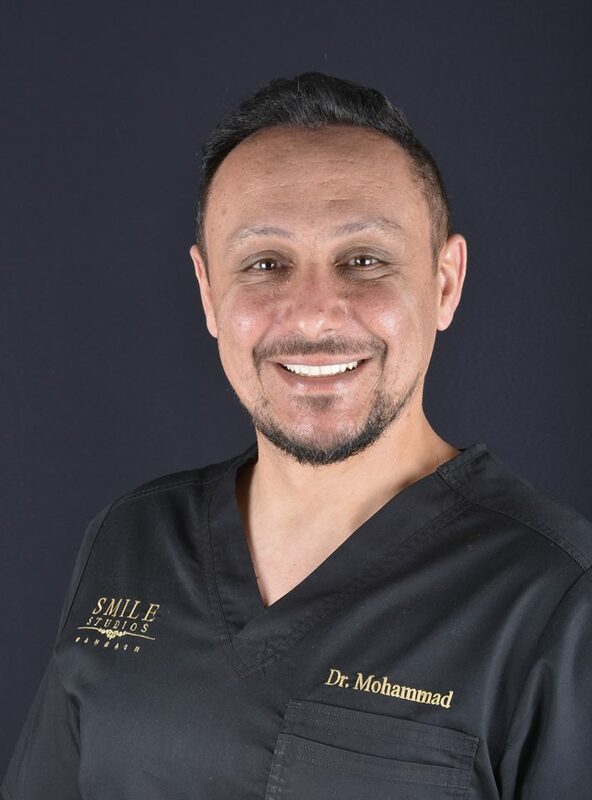 • Cofounder and Managing partner , Smile Studios – Bahrain Dental Center.